Occasionally, fate is not on your side and your car will break down on the road. 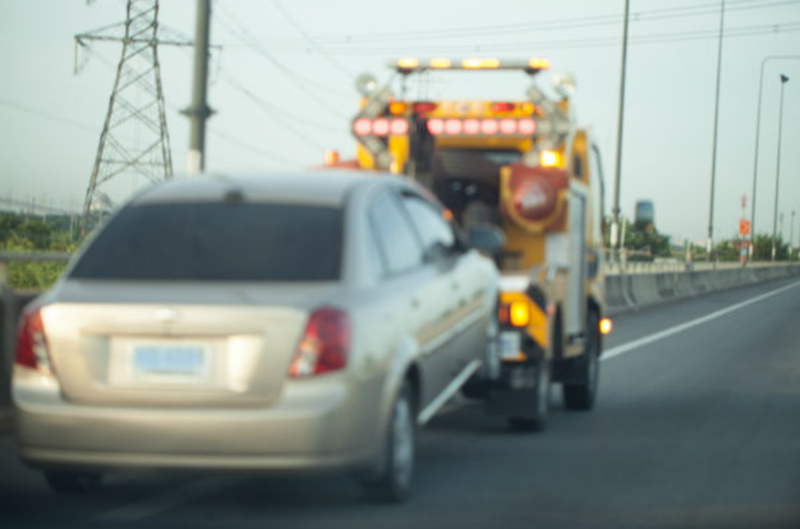 Even if you have gotten a ride from another driver, you have the responsibility to have your vehicle towed from the public location where you abandoned it. Fast Melbourne Towing is available 24/7 to tow your car to a safe location of your choosing. 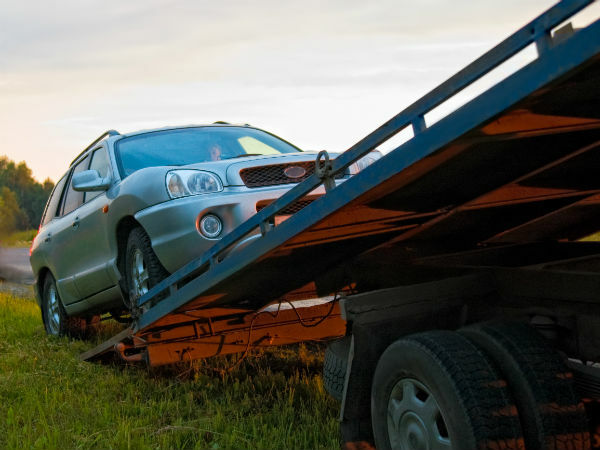 In addition to quickly removing other people’s abandoned vehicles, Fast Melbourne Towing is also proficient in towing your personally owned, old, inoperable vehicles from your property to a local salvage yard. It does not matter why you have been letting your old vehicles accumulate around your home, but when you are ready to spruce up your property, Fast Melbourne Towing can help you make the transformation happen. Fast Towing is ready when you are.. Nothing is more frustrating as to have an abandoned vehicle left on your property or on the streets in the neighborhood where you live. It is hard to understand how some thoughtless individuals just leave their vehicles along the roads, in public and private parking lots, and even in front of your driveway. While those drivers may act as if they own the roads, they are really behaving like selfish idiots by leaving their broken down heaps to be cleared away by strangers.​But, you do not have to live with the inconvenience or the ugly sights dotting your neighborhood, business, or private property. When the vehicles’ owners do not come back to get their property, you are within your rights to have those abandoned vehicles towed away. 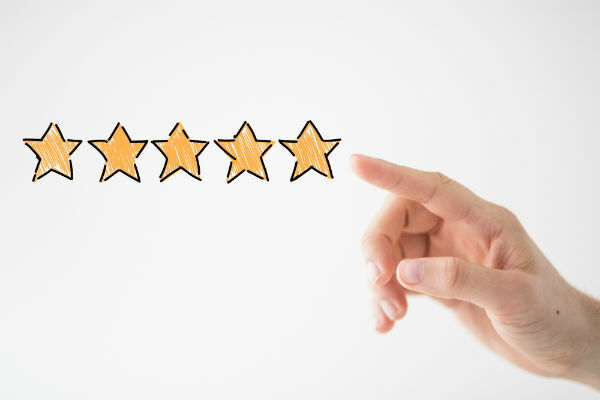 Fast Melbourne Towing has the perfect equipment and the knowledgeable personnel to remove unwanted vehicles that are cluttering up your residential or commercial areas. Call us today and enjoy you renewed and cleared scenery tonight.. 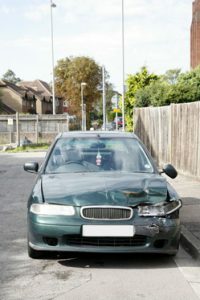 Sometimes drivers have been in a crash and just walk away, leaving their damaged vehicles behind. There are times when people go off on vacation and leave their cars parked in public lots for days at a time. And then there are times when vehicles break down and the drivers just walk away without removing their cars from the public roads. Not only does this disrupt the flow of traffic, it also creates a potential hazard for other drivers. When you call Fast Melbourne Towing to handle a public hazard, we will expedite the removal of an abandoned vehicle. With our extensive inventory of various tow trucks, we are capable of removed both standard and heavy duty vehicles. Call Fast Melbourne Towing to talk to one of our knowledgeable towing specialists. We are ready to help you arrange for the fast, efficient removal of either your personal vehicles or an unauthorised abandoned vehicle left on your private or business property. We can meet or exceed your standard and heavy duty towing expectations 24/7, 365 days a year. © Copyright 2019 Fast Melbourne Towing. All Rights Reserved.